Toei has announced something VERY unique for Kamen Rider– a stage play! Returning to the world of Kamen Rider Gaim, this theatrical production will feature Kamen Rider Zangetsu returning to action. Actor Yuki Kubota will reprise his iconic role as Takatora Kureshima yet again. While the full story details have not yet been released, the play will be written by Nobuhiro Mouri with supervision from Kamen Rider Gaim’s original writer, Gen Urobuchi. 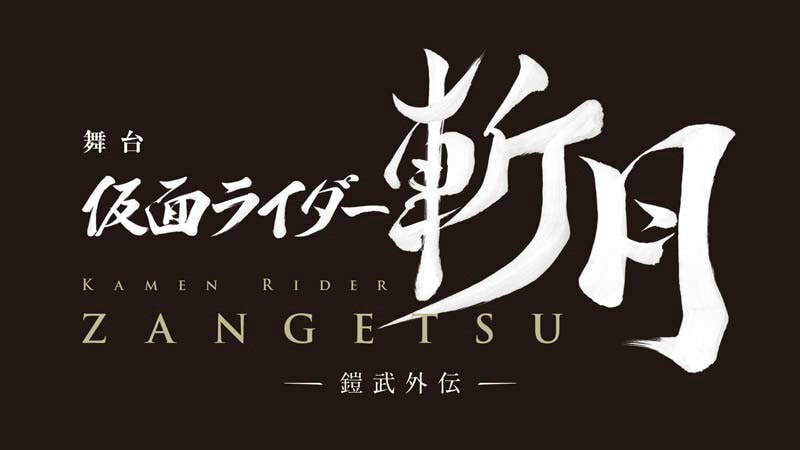 Kamen Rider Zangetsu The Stage: Gaim Gaiden is currently scheduled for release in March 2019! Stay tuned to TokuNation for further details on this fascinating project! the radiant melon moves on to theater. Sounds interesting but I doubt I will ever see it so... meh. Cool. This was neat when Garo did it too, though they more used an empty stage to film on. But it's nice to see the expanding of the arts in this kind of way to hopefully inspire others to try new approaches. Would be cool to see a masked hero play win a Tony someday, but the inspiration for that has got to start somewhere. Unfortunately I don't live in Japan, so I'll have to pass. Interesting concept though. Wished someone translates the various Kamen Rider stage shows that have been posted on Youtube though. So this is a filmed version of an existing stage play or a new one? Or is this just a live stage play that continues the story? I... just might be willing to travel to Japan with this as an excuse. I loved Gaim, favorite season so far. A new live stage play only. But if live stage plays of this nature from the past has taught me anything, chances are they will release a home media version after it is done. 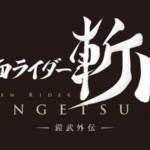 I cannot assure you 100% it will since there is no talk about it on the site yet other than it will be Zangetsu-focused and it will play in Tokyo and Kyoto this March.